Radical Factory-run trial day offering the opportunity to test drive any model from the Radical range. Please note places are limited - book now to avoid disappointment! Call the Radical HQ sales team for more information and to secure your test drive. 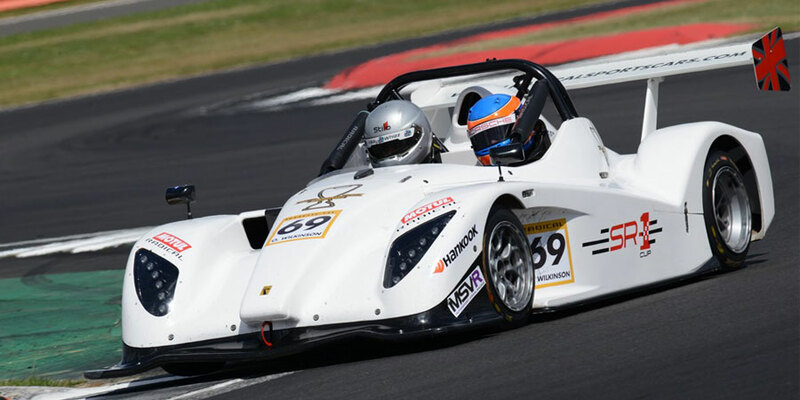 Entry for Radical Sportscars’ UK championships for 2019 – the SR1 Cup and Radical Challenge – is now open. Racing in one of Radical's many single-marque race series is the ultimate driving experience providing an adrenaline rush beyond compare. 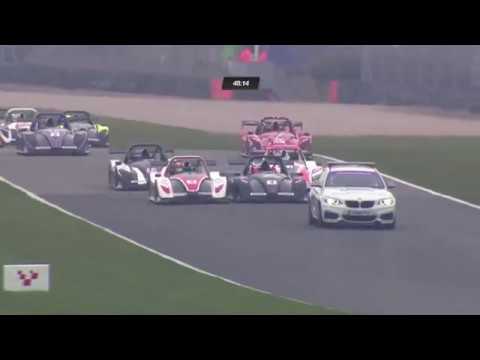 Fully supported, professionally co-ordinated Radical Race Championships and Trial Experiences.